The FLEETWOOD/WOODY was inspired by the classic woody wagons of the late 40s and 50s. 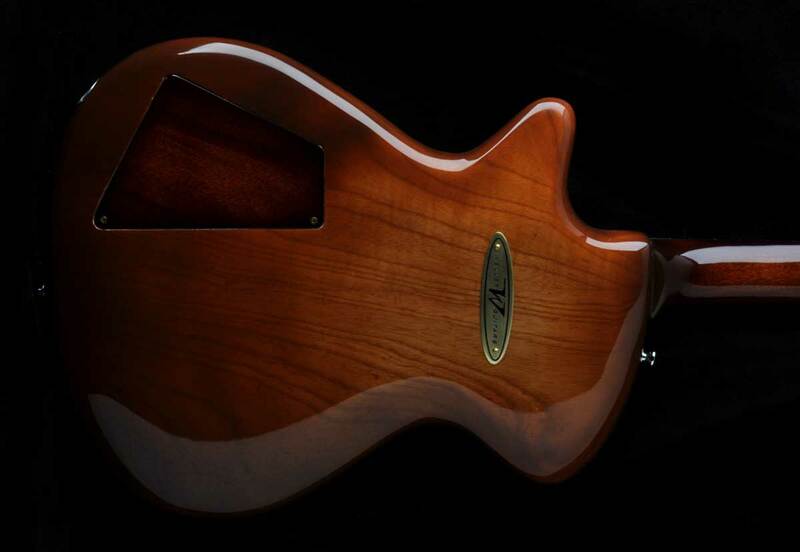 This guitar takes it one step beyond with the exotic rosewood and mahogany top. The body is swamp ash and is a light guitar. These are custom guitars. 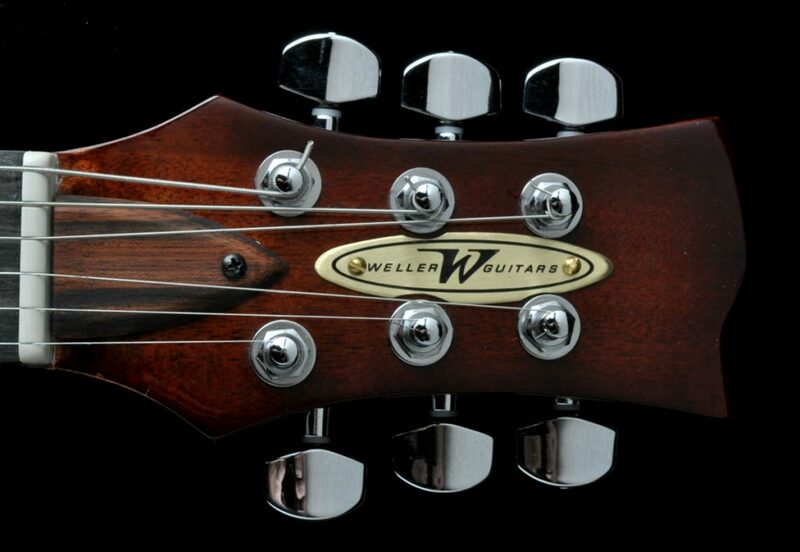 Please call: (314) 482-8098 or email: steve@wellerguitars.com to discuss your build specs.